Photo provided by Osamede Aruhnmwunde. Since graduating from the U of M, Arhunmwunde has become an international bestselling author and publishing expert. With his first book, Higher Education 101: Understanding the secrets to personal development, Arhunmwunde gained positive feedback on his message of finding your natural gift, realizing your potential, and the key to unlocking the secret to finding your personal glory. 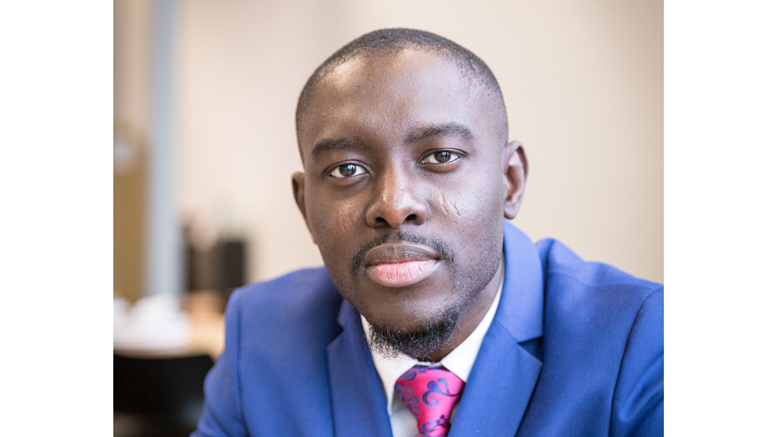 Arhunmwunde is the creative director of Couronne Publishing, a boutique publishing firm that specifically addresses the needs and goals of entrepreneur authors who value creative freedom, visionary flexibility, and achieving success with their published works. Arhunmwunde has worked with over 1,000 business leaders and entrepreneurs worldwide. He prides himself on developing powerful business models and materials that give his clientele an edge on their competition. The worldwide explosion of digital media platforms has recently prompted Arhunmwunde to found and begin developing Authorship Academy, an e-learning platform and private community for self-publishers that will allow him to reach a global audience. Arhunmwunde’s education in economics prepared him for the real world and his entrepreneurial journey in it. His awareness of his own marketability has allowed him to be successful as both a businessman and a mentor.